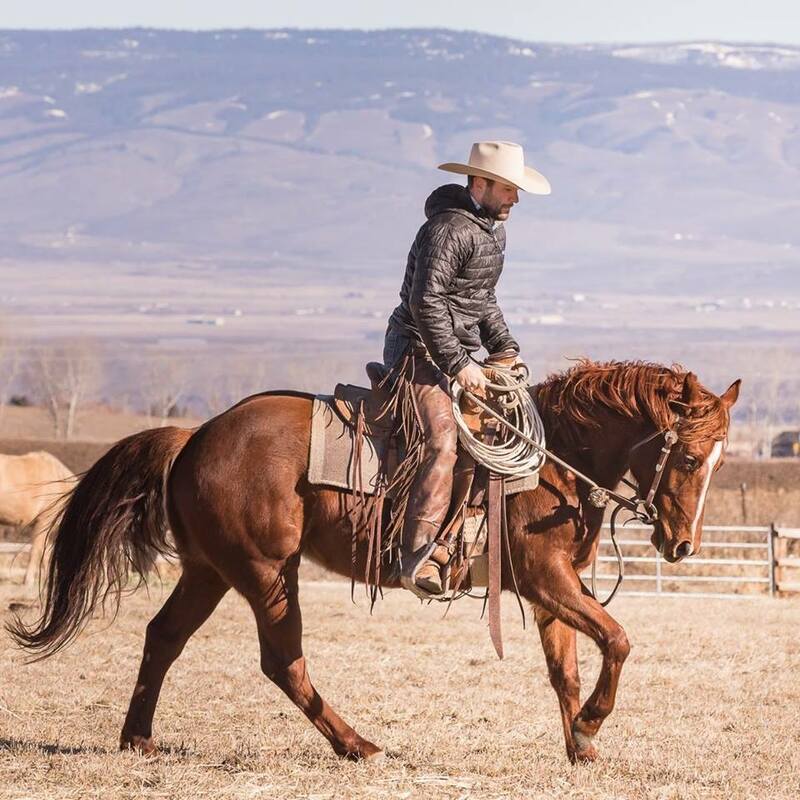 We have scheduled four dates for our 2019 Joel Conner Horsemanship clinics. 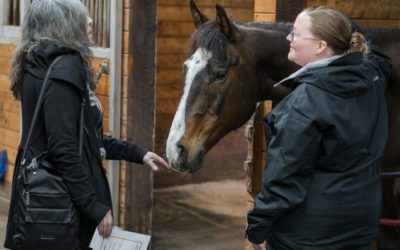 These clinics are an incredible opportunity to learn about the horsemanship that SAFE uses to prepare our horses for success in their future homes. 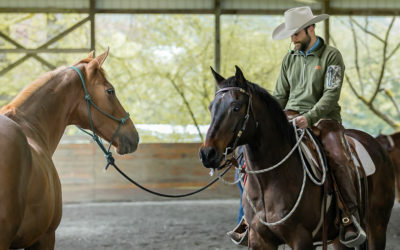 These three day clinics begin each day with a three hour Groundwork session from 9am to noon, and a three hour Riding session from 1 to 4pm. Auditors are welcome to attend and observe for $20 per day. There is no need to RSVP or prepay for auditing; just show up and we’ll collect your auditing fees at the door. Free parking. SAFE volunteers can audit any of these Joel Conner clinics for free. Hands‐on participation in these clinics is very limited, with first priority given to SAFE horses followed by SAFE alumni. All clinic participants must wear an ASTM/SEI certified riding helmet and boots with at least a 1″ heel. To see clinic reports from past Joel Conner events, click here! Sunday, December 8, 2019 — Holiday Open House! Next open house: Sunday, Sept 24 from noon to 3pm HUGE TACK SALE to benefit the horses of SAFE! Equine Wellness Expo and Tack Sale! Follow up to the Fall Open House and Seminar! 2013 Fall Into Winter wrap up! Wow! What a Difference You Have Made! Fill The Trailer: Mission Accomplished! Fill The Trailer This Saturday 11/24 at Reber Ranch ! The first ever Highbrow Hack was held on October 9, 2012 at Bridle Trails State Park. It was a great day for a trail ride! “Fill the Trailer” this Saturday at Reber Ranch! 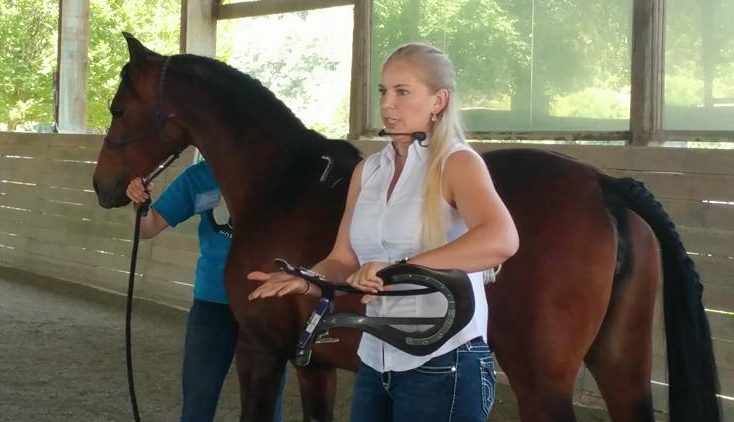 Saddle Fitting Clinic — this Sunday in Auburn! It’s still not to late to sign up for our Saddle Fitting Clinic this weekend. 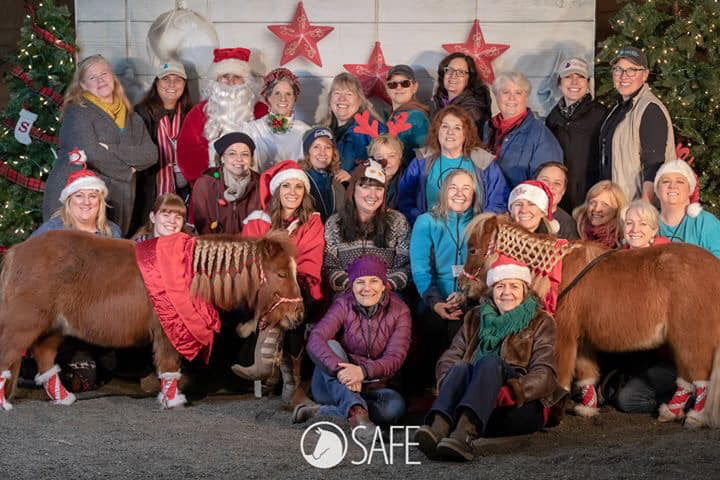 SAFE Open House — What a great day! Pins for Ponies — Time is running out to register! Will YOU be Lucky’s charm? Poker Ride — December 13, 2009 A fabulous time was had by all at the Poker Ride, which raised over $900 for SAFE. The event was held at Bridle Trails State Park in Bellevue WA, and we had a great turnout.